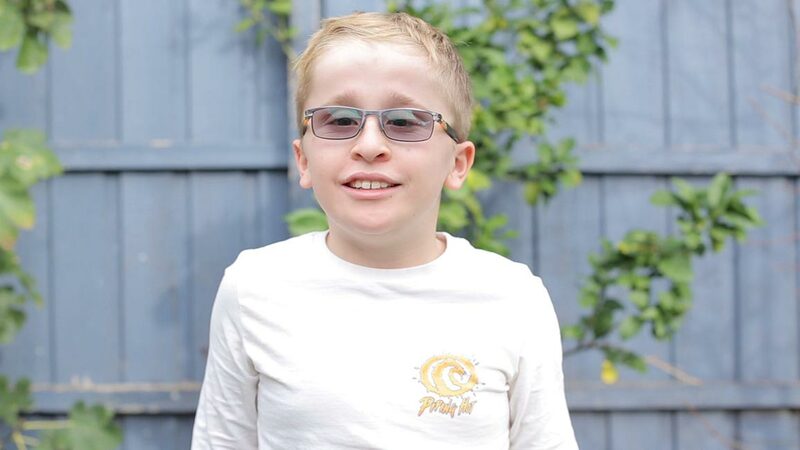 I first came across the term ‘phonics’ when my little Bookbotter Archie was in prep. The first question I should have asked was, ‘What is phonics’? 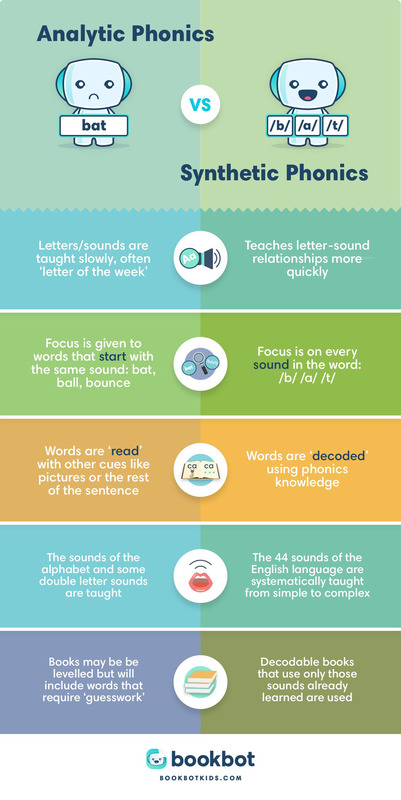 For those of you who are starting their phonics journey, here are the answers to the questions I should have asked. I wish I could present a simple definition of phonics and be done with it. But, as with many things concerned with teaching and learning, it’s not quite that simple. That thing when letters have sounds as well as names and they fit together to make words. I’ll pop that it in the ‘done’ pile and get on with packing. I honestly think that naivety cost Archie a few years in his reading journey. It turned out that my chosen school did not, in fact, teach an effective phonics programme but that took me a while to discover. 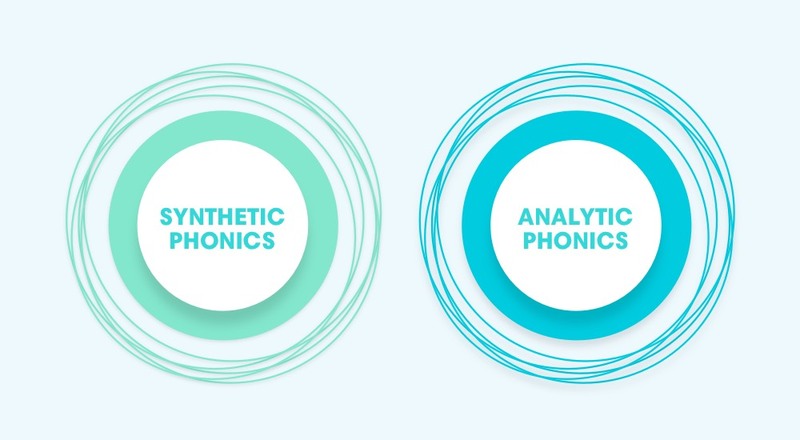 Current research into the effectiveness of each type pretty consistently comes out on the side of synthetic phonics. This is the more traditional approach. This method gets children to ‘analyse a word’. To do this they use clues like looking at the shape of the word, the initial sound and the context (pictures, what word came before etc). This part of the process becomes about memorising the look of the whole word and is a bit of a guessing game. Only later are they asked to break down the words into smaller units of sound, and letter sounds are taught after reading has begun. These later stages are not explicitly taught and it is not always the case that children will pick up these skills. This leads to a wide difference in their understanding of the implicit rules of the English alphabet. It has nothing to do with nylon and all about sounding out every letter in a word and blending them together to read. The balance of evidence tips in favour of synthetic phonics: explicit instruction involving the systematic and sequential teaching of the letter-sound relationships in written English. Put simply, readers are taught a code that allows them to decode words. So, all I needed to know when selecting that school for Archie was: Do they teach Synthetic Phonics? Not so. 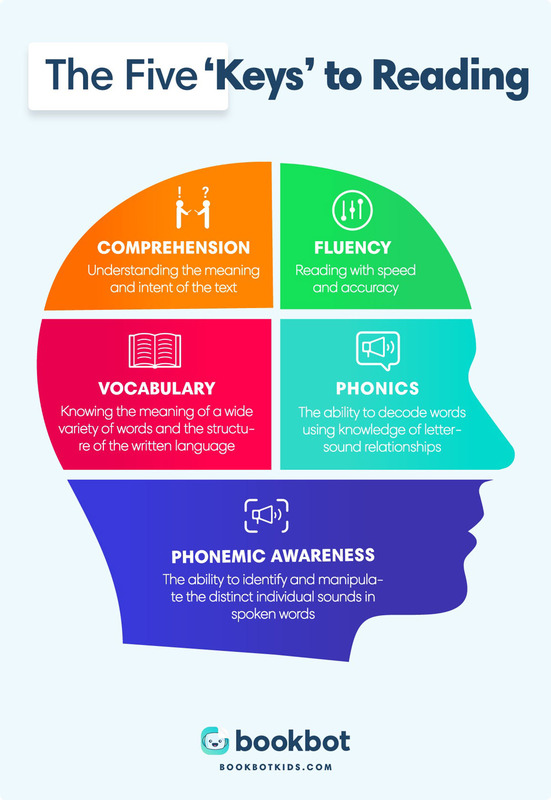 Phonics instruction is most effective when it is part of a comprehensive literacy programme: it’s only part of the jigsaw. Only when all five of those parts of the jigsaw are pieced together will a child be given the best possible chance of becoming a competent reader. So, phonics is a method of teaching reading, synthetic phonics being the most effective programme according to current research. 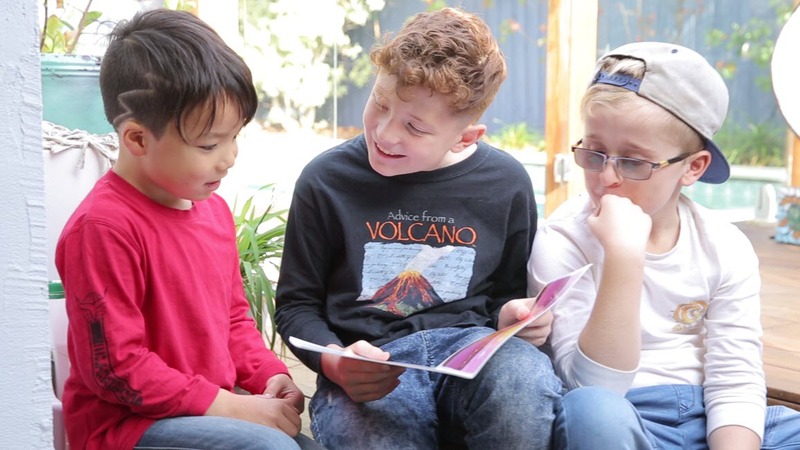 Synthetic phonics should not work in isolation: a comprehensive literacy programme should be in place to create the optimum learning experience. If I ever find myself moving overseas again I shall be far more prepared.